Lower shell is marked 29.5 but runs small (I usually take a 28.5 and this boot doesn't fit my feet). 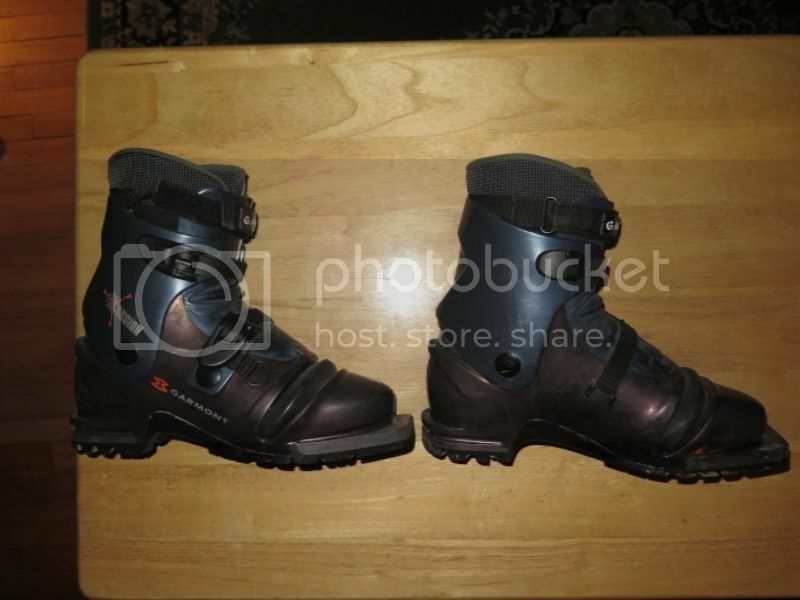 I bought this boot used a few years back and never could make it work for me. Comes with a second pair of liners, Morrow Snowboard boot Intuition liners that are much thinner and less bulky than the stock liners. $50 plus $20 shipped US obo.